Search engine optimization has been the key term in the internet business these days, mainly because it transformed the use of search engines from mere search engines to frontiers toward business opportunities. As a website owner, your main goal for your site is to be noticed by the search engines, and from there, more traffic will come to your site. As we all know, with great traffic comes great profit. There are top lists SEO techniques that have claimed to bring out the best in your site, ranging from providing keyword rich, quality content, to imposing different web designs that serve as eye candy and bait to web crawlers who check out the performance of about 3 billion websites existing today. But what are the best practices in SEO? 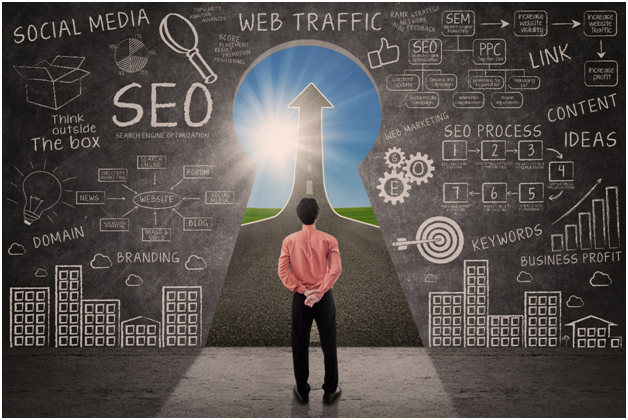 Below are the most effective methods you can use in building your SEO strategy, as these can produce great effects on search engine results and page rankings. Among the things, you should put great importance of in order to achieve good SEO results is the title of your web pages. The title of each web page is the first and main thing search engines check in order to determine what the site or page is about. When thinking of good titles, you must include the relevant keywords that pertain to your web page; relevant keywords in the title of your web page already bring in good traffic to your site, and it also opens doors for you to be found by your target audience. 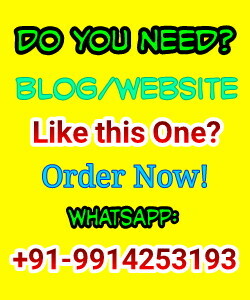 Blogs are of great help in SEO, hence it is highly encouraged that you come up with a blog that talks about your site. For one, search engines like fresh content, and regularly updated blogs immediately boost your site’s rankings. Second, blogs are your ticket to link building. Through blogging, you get to meet the important people in your niche community since they too blog about their insights in your niche. Through this interaction, you build a network of links, and relevant links make your site credible and popular in page rankings. The URL of your site also has an important role in SEO. Search engines represent your business, and more importantly your reputation on the internet. When coming up with your own URL, it is best that you secure the hosting and domain it needs before you register a name for it; when you use a free URL belonging to another company may only improve the rankings of that company, but not yours. You also cannot forward that URL once you have your own domain; you have to give all the power you're borrowed to the company you first were. Aside from blogging, another effective way of building links is through the use of social networks. Be active in the community! Create profiles on social media sites such as Facebook, Friendster, and Youtube, because those are the places where human users are very much active. By adding more and more friends on your lists you create wider connections, hence strengthening your support network over the web. You also get to update your contacts regularly through bulletins and shout outs. There are actually a lot of wonders social media can do to your site. Your online profile can serve as your magazine teaser for your site, so when people would like to check out your site, they already know what’s in store. In optimizing your website, your press relations department will be very busy doing a number of tasks in order to increase your site in the page rankings. They will be doing this by optimizing all the press releases of your site by adding more and more relevant links that lead back to your website. Another task will deal with submitting articles in online publications, which of course, should contain a backlink to your site. Through this, online journalists and publications will be able to notice and track down your site especially when they find it relevant to feature in their online discussions. To get better results, use anchor text, or keywords hyperlinked with URL so that users not only get to click these words to be redirected to your site, these anchor texts serve as boosters in page rankings as well. Author bio: Mary Winston, writer, and editor, coordinator for RankTopTen dot com. Message: I hope that you have enjoyed 'Top SEO Techniques You MUST Use on Your Site' article on Tips2secure. However, if you want me to deliver more items, then please share my post. You can use Social Sharing Widget provided at the end of every post. After all, Sharing is Caring! Please clearly explain me how to do link building with social networks. How many top social networks are there that gives us do follow links ?